Do you have a piece of furniture that needs an update? Sometimes a tired, outdated piece of furniture just needs a few coats of paint to give it new life. Here on my site, I have lots of helpful tutorials that teach you, step-by-step, how to paint furniture. 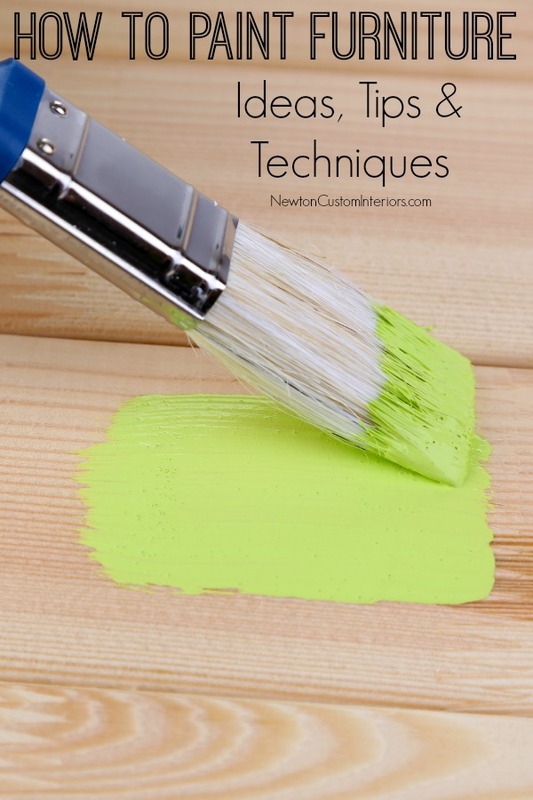 Here’s a great list of how to paint furniture posts that share painting ideas, tips & techniques. 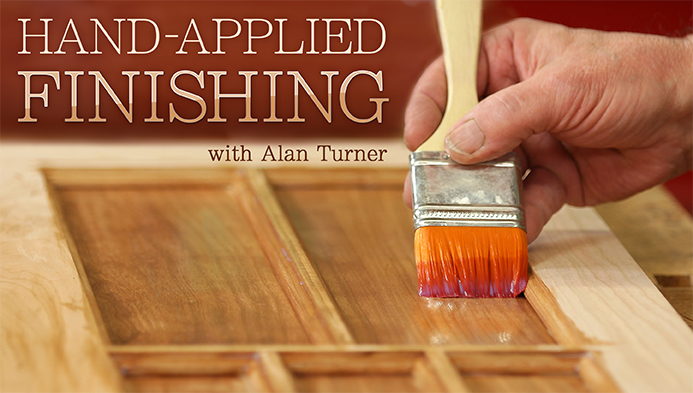 If you would like to learn more about what I love to use for painting projects, check out My Favorite Painting Tools & Supplies For Painting Furniture page! 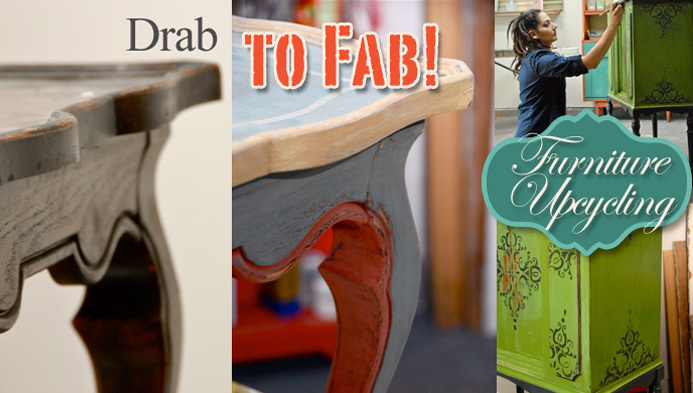 Take a fun Craftsy on-line class (at a discounted price) to learn how to upcycle furniture into something you’ll love! Click on class pictures to learn more.